We're lusting over our new lookbook "Island Vibes" shot on the beautiful island of Kauai with model Lise Olsen. Shot by photographer Bryan Carr, styled by Ashley Glorioso and hair + makeup by Matisse Andrews featuring all new Blue Life. 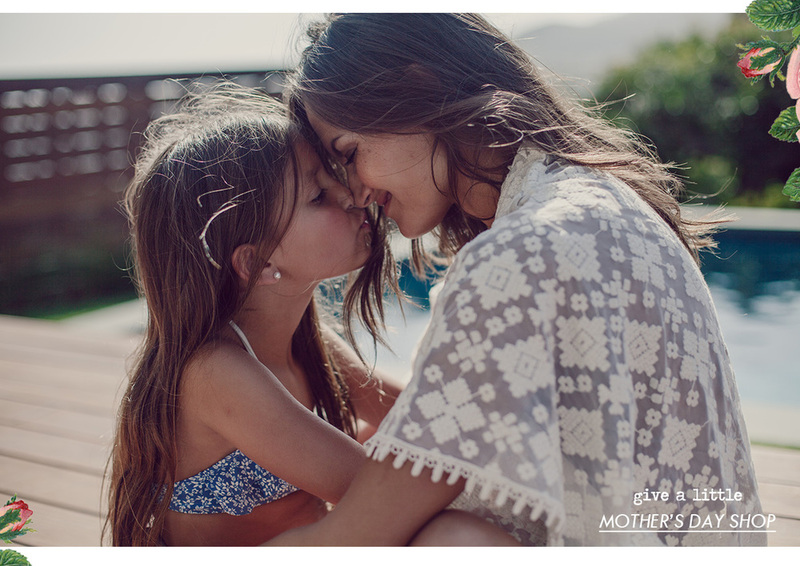 In honor of Mother's Day we spent a little time catching up with some of our favorite moms! We took a little peek into their lives and saw the amazing relationships they have with their daughters. Get ready for a little bit of inspiration and a lot of cute! We're in bridal bliss! We just launched our new Boho Bride swim collection by Blue Life for your wedding, to the honeymoon and more. From its humble beginnings as the first local boutique of its kind in Malibu, Planet Blue endures to pay tribute to its earthy roots. Leading the way as the lifestyle and fashion destination of Southern California, Planet Blue encompasses all that is fashion, braided with the colorful threads of bohemian beach culture. The Planet Blue blog ecompasses the full lifestyle of Planet Blue, bringing inspiration, imagery, shopping satisfaction and good F*&%$ vibes to everyone obsessed with beach culture. Sign up with your email address to receive weekly good vibes! !